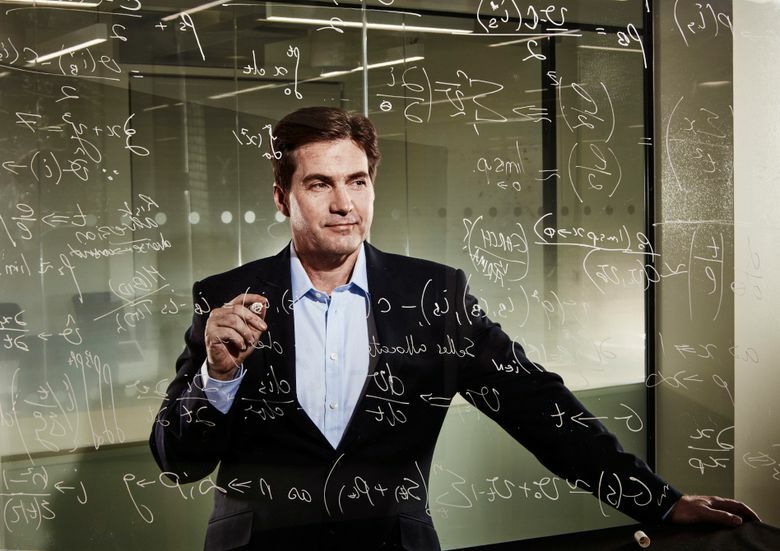 Australian entrepreneur Craig Steven Wright, who claims to be the creator of the digital currency bitcoin, said he came forward to quell the rumors. An Australian entrepreneur claimed Monday to be the creator of the online currency bitcoin. Within hours, the skepticism started. Whether the truth is ultimately uncovered, the hunt for the founder’s identity is part of the new reality of the online age. A vast array of new tools and technologies make it ever easier to hide in the vast digital ocean that is the Internet — and all the more difficult to put a face to every screen name. The identity debate is crucial for bitcoin as those in the virtual currency community take sides over its direction. Some purists want to maintain bitcoin’s outsider status, underscored by the mystique surrounding its founder. Others see an opportunity to expand bitcoin into the commercial realm, making it more vulnerable to speculation and uncertainty. Craig Steven Wright, the computer programmer who claimed in interviews with the BBC, The Economist and GQ to be the currency’s progenitor, said that he had come forward to quell the rumors. While Wright was first identified as bitcoin’s founder in December 2015 by Wired magazine and the technology website Gizmodo, he remained silent then. He did not offer further insight in the timing of his announcement. And he declined an interview request through a representative at the Outside Organisation, a public-relations company. If his claims prove true, Wright could help shape the debate over the future of bitcoin. The direction of the virtual currency is at an impasse ahead of a major bitcoin conference. But many technical experts, including some of the leading bitcoin developers, said Wright’s evidence did not prove he was the digital currency’s creator, identified by the pseudonym Satoshi Nakamoto. Wright is “a lot like those very difficult geek/nerd/blatherers that turn minor IT support into a social drama,” Ian Grigg, a crypto-currency researcher, wrote in a blog entry. Founded as a digital competitor to existing currencies, bitcoin has moved more into the mainstream of late. Financial institutions are putting resources into researching how they can use the blockchain, the currency’s communal digital ledger, to make transactions faster and cheaper. Competition, too, has risen, with a host of new virtual currencies, like Ethereum. And the growth of the bitcoin system has stalled. Soon after the stories were published in Wired and Gizmodo, the Australian Federal Police raided Wright’s home in suburban Sydney in connection with a tax investigation. The Australian tax authorities said at the time that they had determined Wright was not Satoshi Nakamoto. Another of the leading developers working on bitcoin’s basic software, Gregory Maxwell, said that the evidence presented by Wright was not enough to persuade him. “It demonstrates no connection between this person and bitcoin’s creation,” Maxwell wrote in an email to the Times.